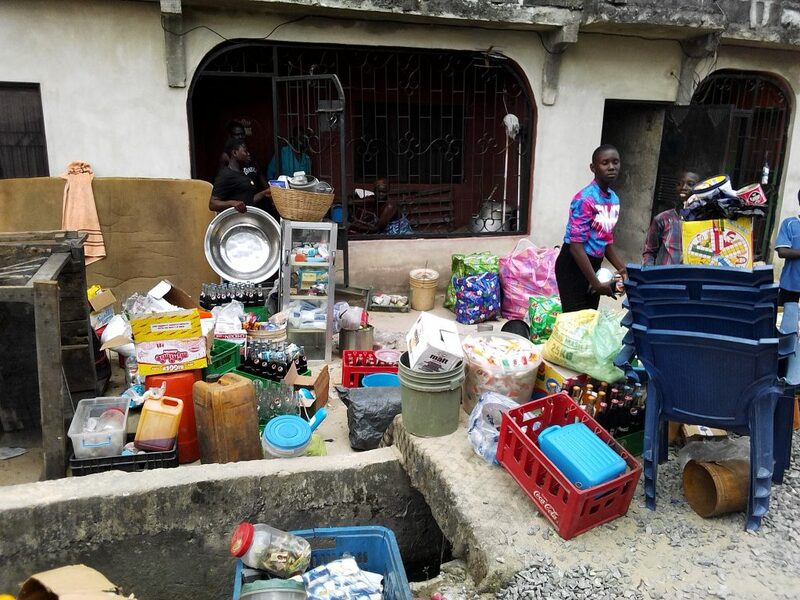 A fire outbreak has rendered over 20 families homeless following the explosion of cooking gas cylinder in Opi Street by fish pond in Ugboroke community, Uvwie Local Government Area of Delta State. The fire incident, which occurred at about 3pm on Sunday, razed down a makeshift building housing the families, DAILY POST can report. It was learnt that nobody died or sustained injuries from the unfortunate incident which caused serious tension in the area. It took the prompt intervention of the Delta State Fire Service to quench the fire and prevent same from spreading to other buildings. An eyewitness, who spoke with our correspondent on condition of anonymity, said the cooking gas cylinder exploded when the girlfriend of one of the tenants in the compound was preparing a meal, unaware that the cylinder was leaking. Some of the victims, who spoke with our correspondent at the scene of incident, however, said they don’t know the cause of the fire. Another victim, Barrack Odjere, a 68-year-old man, said he just returned from church when he met the inferno. The Burutu indigene wept profusely just as she appealed to Governor Ifeanyi Okowa to help her and the others. A pregnant woman carrying a baby, Rose Anthony (victim), said she only came out from the incident with the wrapper on her body. “Government should help me with accommodation and settle me,” she said. As at the time of filing this report, the victims of the fire incident were seen taking refuge in front of compounds within the neighborhood.